Southend RNLI Activity Base is the youth led team, dedicated to providing 3 – 4 events within the Southend area per year. The events we run are very much tailored towards bringing in a high level of sponsorship for the Southend RNLI Station. Whether it be high impact, adrenaline fuelled, fundraising events such as abseils, sky dives, swims/dips and gala evenings – we run it all! All the sponsorship we gain, is specifically used and held at Southend on Sea, for the purpose of our station and crew. Our focus, to help support the Southend RNLI station and cover as much of the ongoing running costs locally. This means we are less of a ‘burden’ on the main RNLI pot. 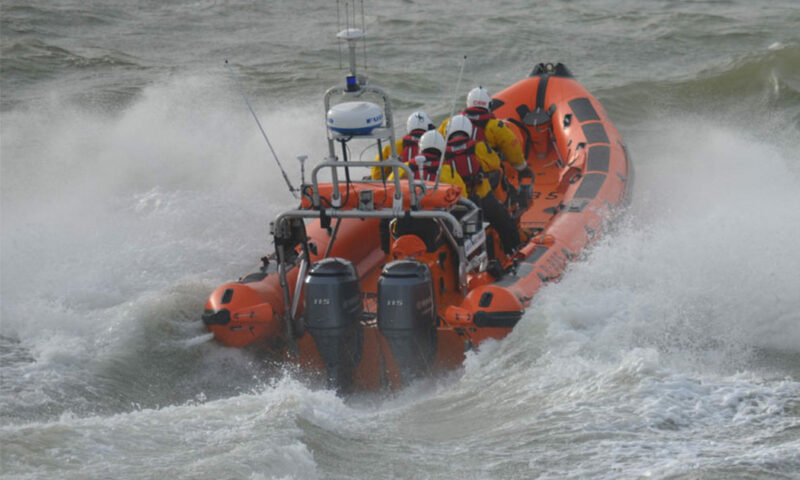 We sit under the Southend RNLI Fundraising Branch, which is chaired by Gemma Cartwright. For more information on our future events, please visit here. If you have any questions, please feel free to email events@southendlifeboat.co.uk or call: 07517 979 350.